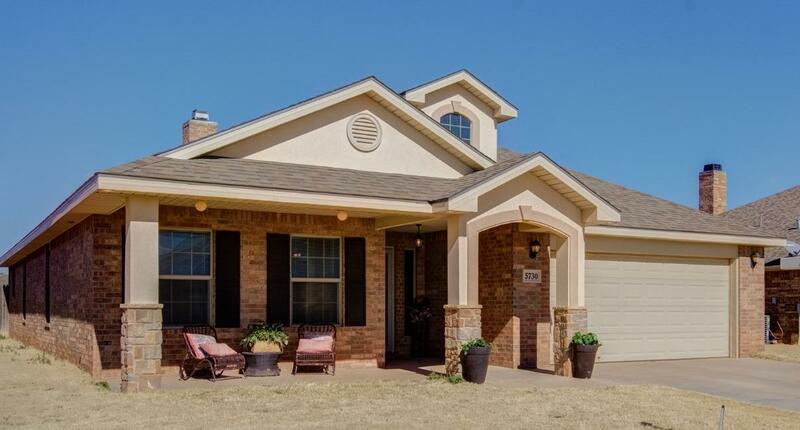 This move in ready house is the perfect place to call home in the Lubbock Cooper School district. With 4 bedrooms and two baths and an office, this home has all the space you need. Open concept living features new vinyl plank flooring and a cozy fireplace. The office area features plenty of room for all your projects. The spacious kitchen has a new oven/cooktop and features a bar with room for four. Entertaining family and friends is easy in this great home because it also features a covered patio in the large backyard and a fenced area for pets. The only thing this HAPPY home needs is YOU!